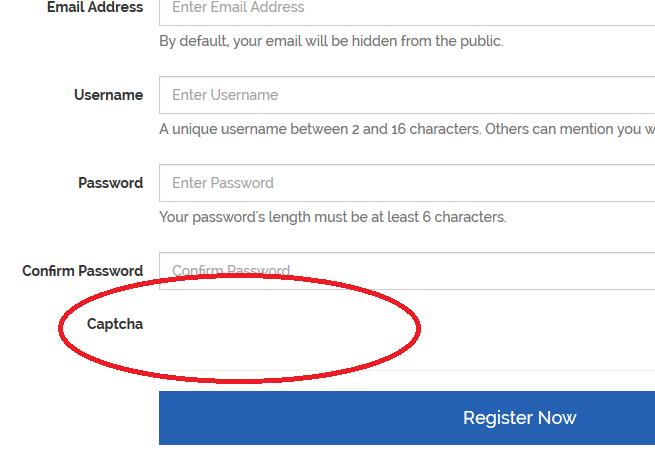 after i did input the key, but it only show the "Captcha" on my register page.. without any other thing.. some thing like error... really need some help here..
sorry, as im really noob on this... do i need to install on a server before i can start using? from what i see here, my forum eg XXXXX.nodebb.com is up and running, just that i can't go to my /admin pages..
when i activated it, and trying to login to xxxxxx.nodebb.com/admin , it either reported /404 or directed me to /login..
and i can't seem to login into my ADMIN control pages. first time using this forum because of the nice layout..